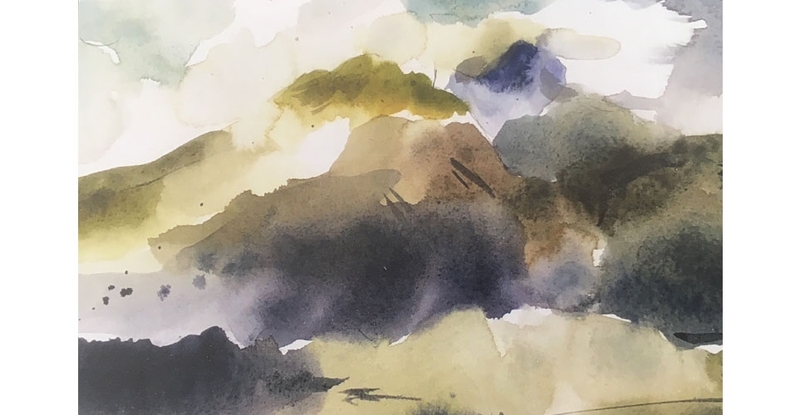 The Ecuador 2018 Workshop Exhibition features watercolor paintings by Art School instructor George Woollard and his students. The group traveled to a remote mountainous region of northern Ecuador and spent two weeks painting and experiencing the native Andean celebration Inti Rymi. The exhibition includes works by Mary Dikon, Jaqueline Lau, Cathryn Lau, Alan Levy, Ann McGee, Josephine Savarese, Liz Train, George Woollard, and Jinja Woollard.